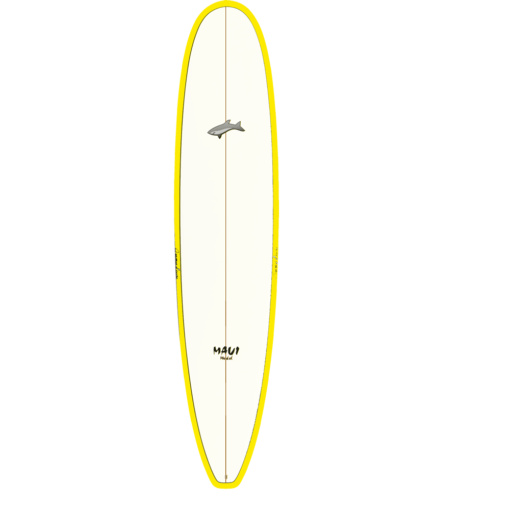 We started out with our HP longboard design and gave it some extra width, volume and small adjustments to create a very forgiving and easy to ride longboard. 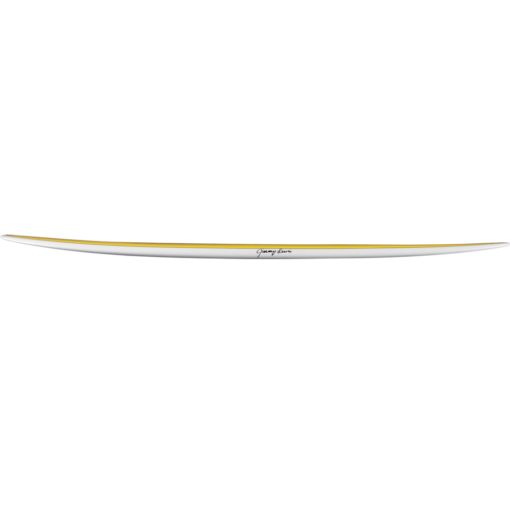 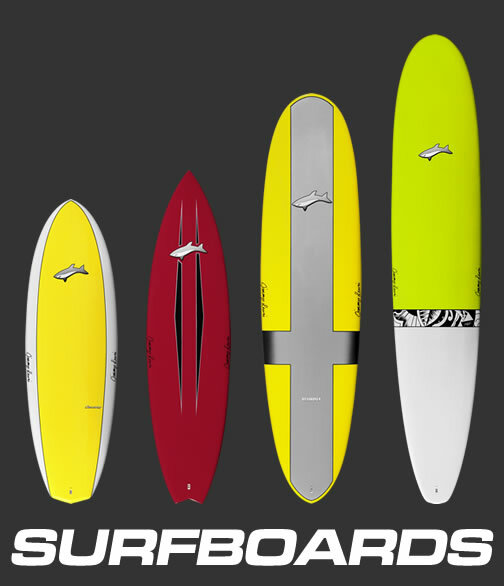 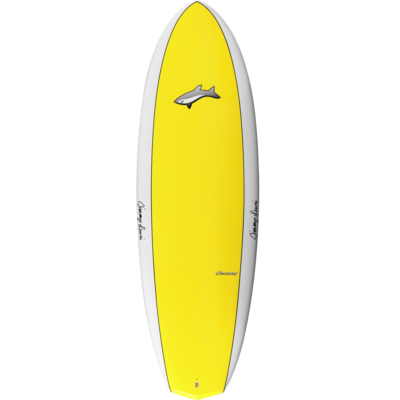 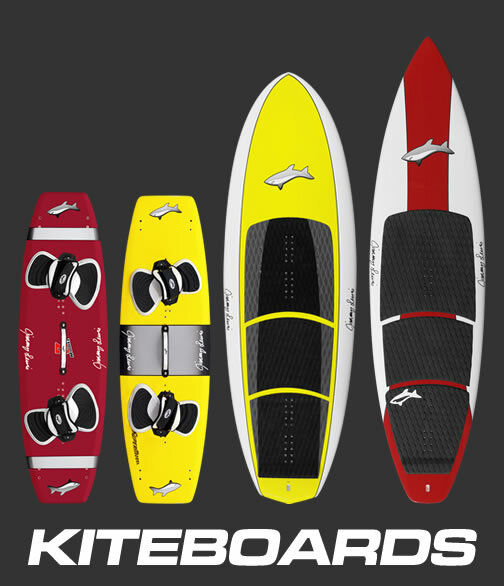 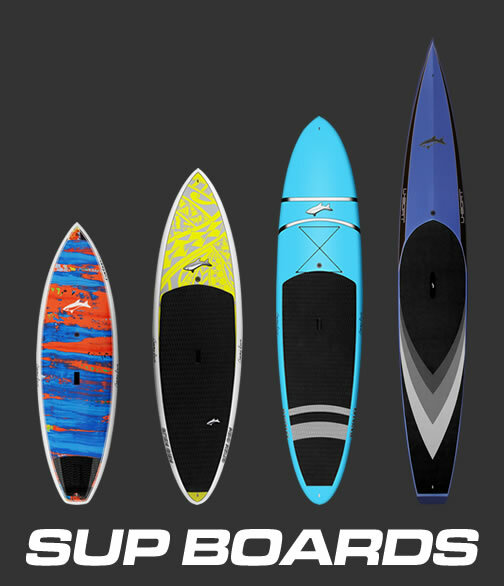 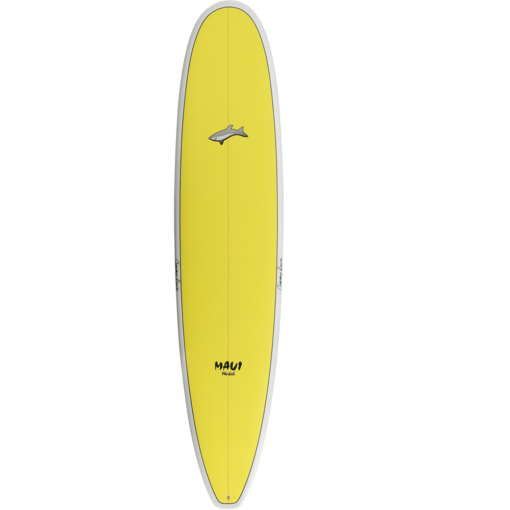 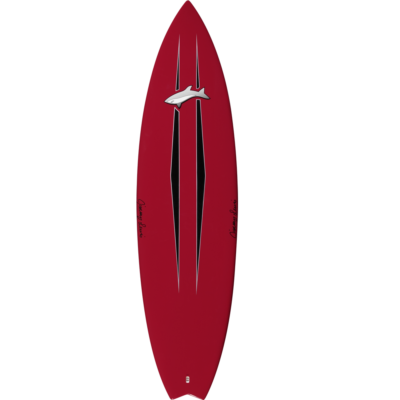 This board is ideal for beginners or somebody who just wants to cruise in small waves. 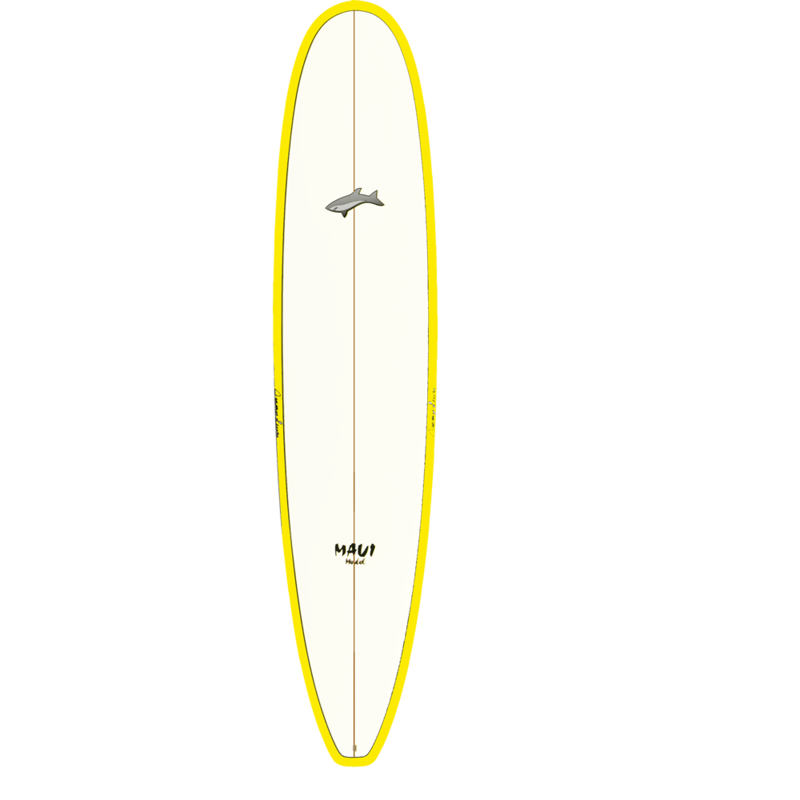 Flat bottom in nose blending into a single concave in the center feeding into a double concave in the fin area and flat off the tail block. 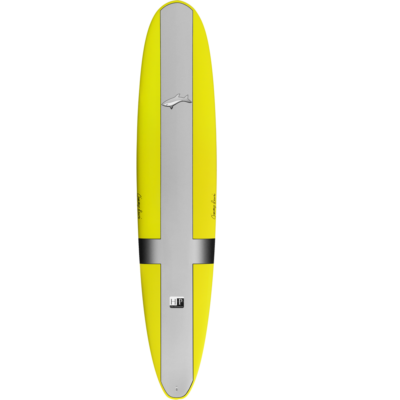 2+1 fin box set up. 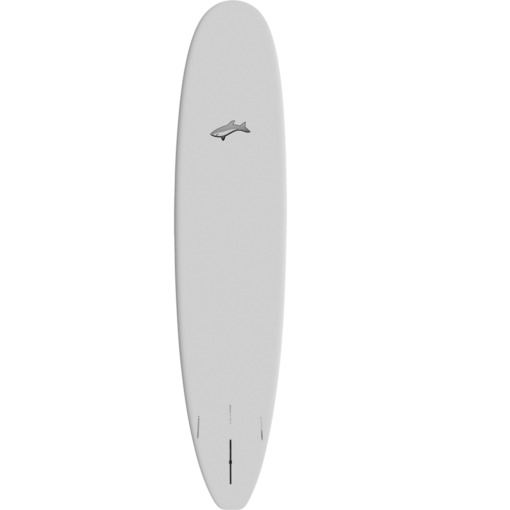 Comes with 7″ JL swept fin and 3.5″ side bites.